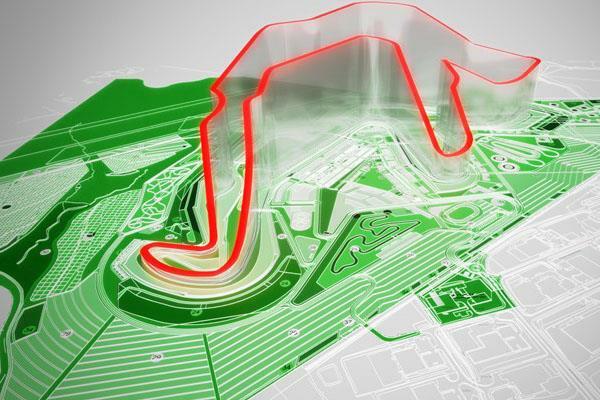 The Circuit of Wales, the new proposed home of the British Grand Prix, has passed it’s final planning permission obstacle, after a public inquiry agreed to transfer common land to the project to give them the space required to build. The inquiry's decision means that 800 acres of land can be deregulated into private ownership, with the local Blaenau Gwent council offering a repalcement section of land to mitigate the impact of the move. Speaking after the announcement, Michael Carrick, CEO of the Heads of the Valleys Development Company, says that the project is now well and truly on track. “We would like to thank local councils, Welsh Assembly Members and the local community who have supported the project throughout the planning process up to this point. The Circuit of Wales has the ability to generate thousands of employment opportunities, attract greater long-term investment and deliver regeneration into Blaenau Gwent and South Wales." Eventually coming almost three years after the £325m proposed project was first pitched, the next challenge for the project now involves raising £200m in private funding. However, with £125m already conditionally pledged by Asian financial investment funds, the project leaders are expecting work to be able to get underway as soon as January 2016.